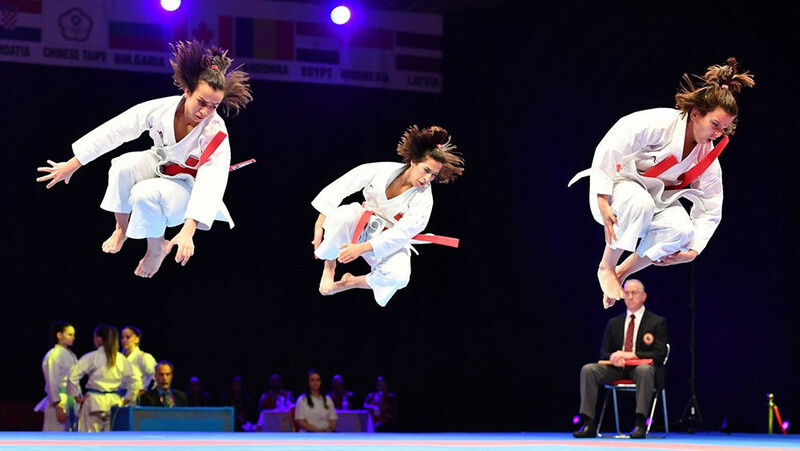 Japan won gold medals in the male and female kata finals at the World Karate Federation (WKF) Karate1-Premier League in Rabat. 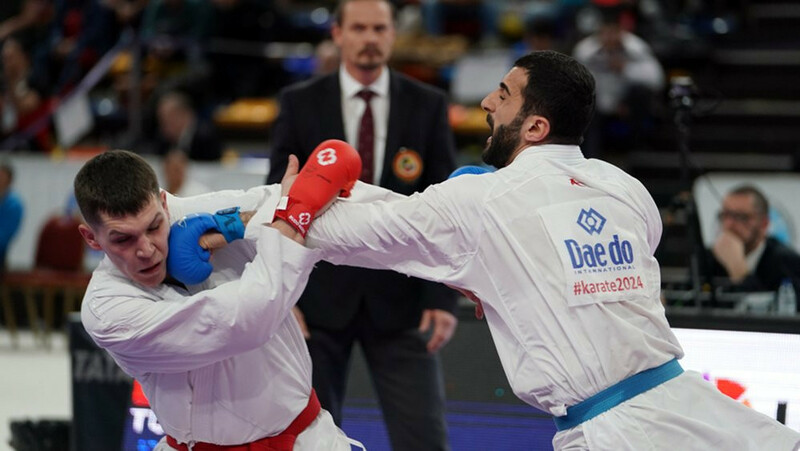 A number of Turkish karatekas qualified for the finals of the World Karate Federation (WKF) Karate1-Premier League event in Rabat. 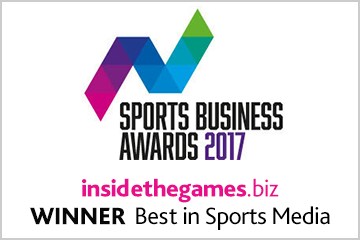 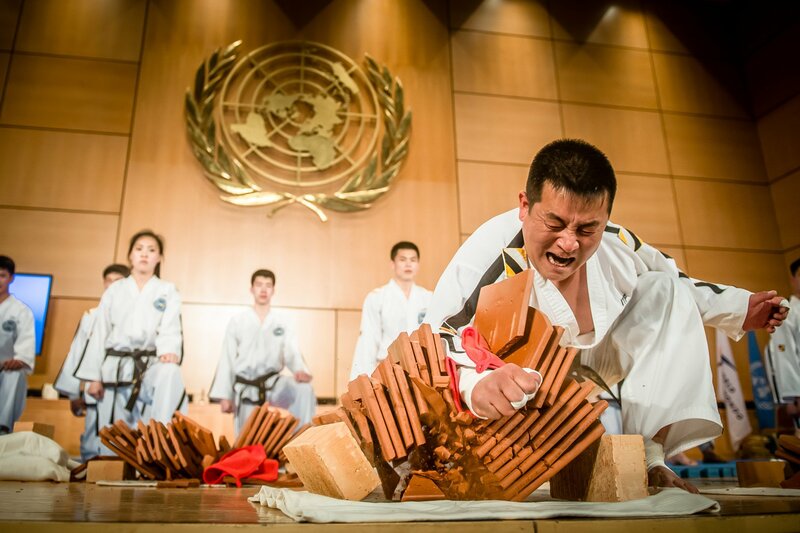 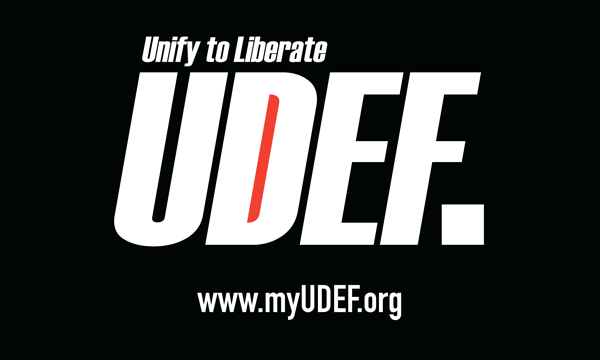 The World Karate Federation has amassed one million social media followers over its four social media platforms. 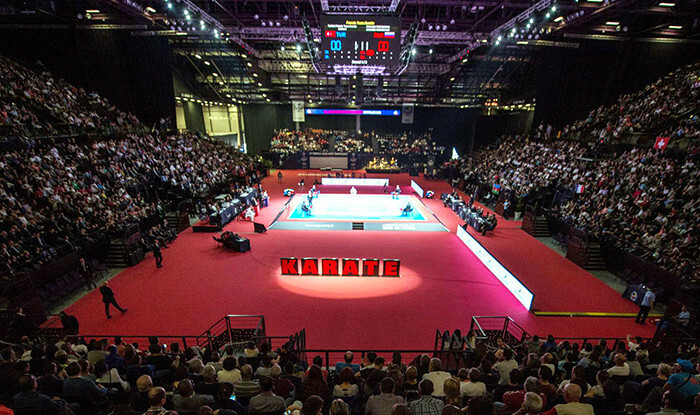 Home hope Sanae Agalmam will be seeking to make a big impact when the third stop of the 2019 Karate1-Premier League takes place in Rabat this weekend. 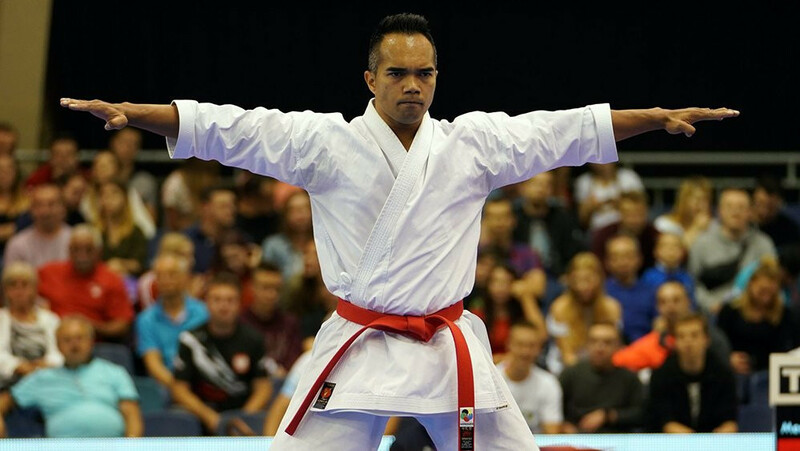 New Caledonia’s Vu Duc Minh Dack claimed gold at the Oceania Karate Federation (OKF) Championships in Sydney. 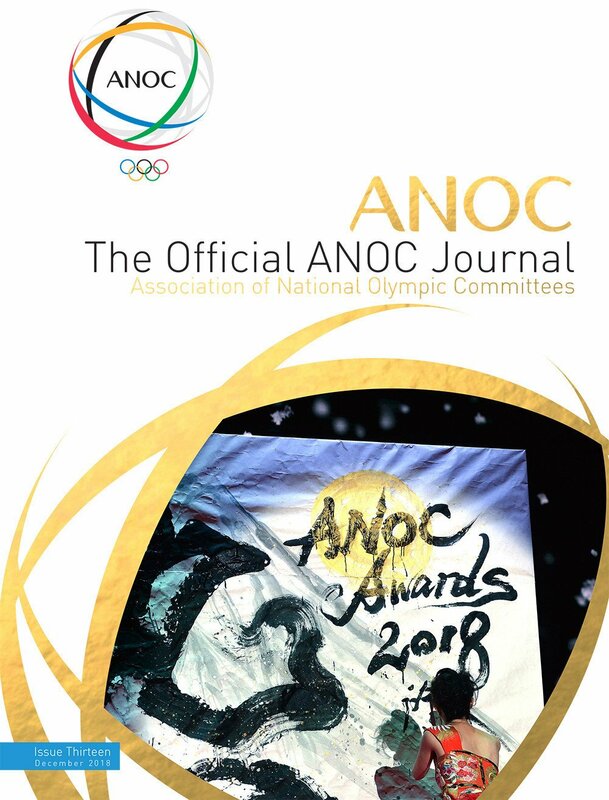 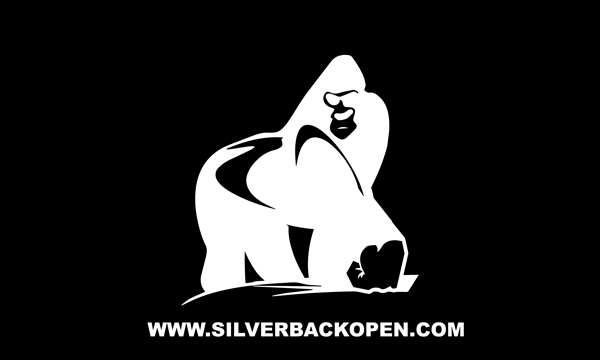 A top-class field will take to competition when Sydney hosts the 20th edition of the Oceania Karate Championship tomorrow. 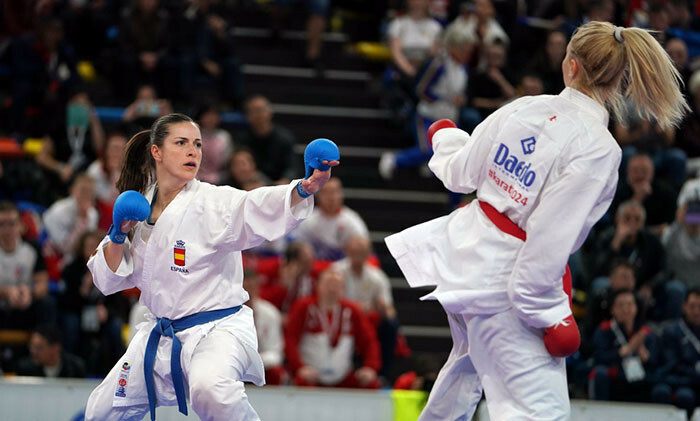 Spain took the male and female kata titles on the final day of the European Karate Championships in Guadalajara. 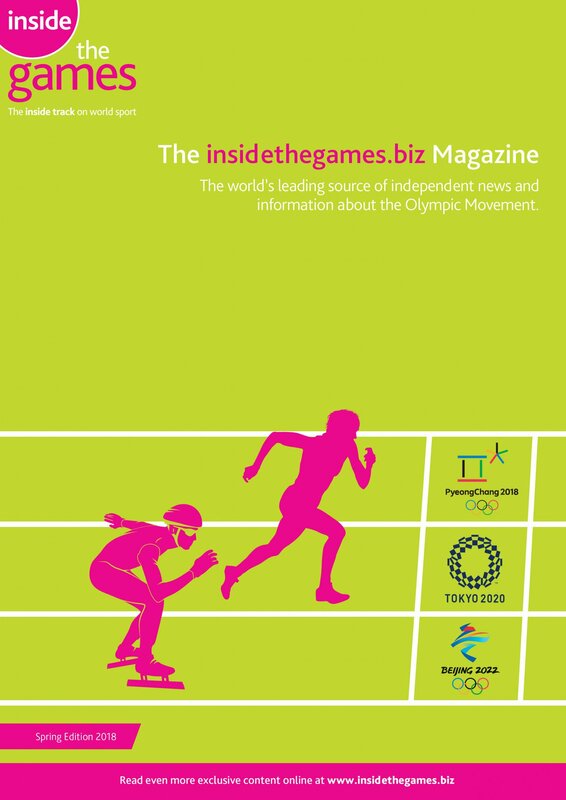 Spanish athletes won three gold medals on the third day of the European Karate Championships in Guadalajara. 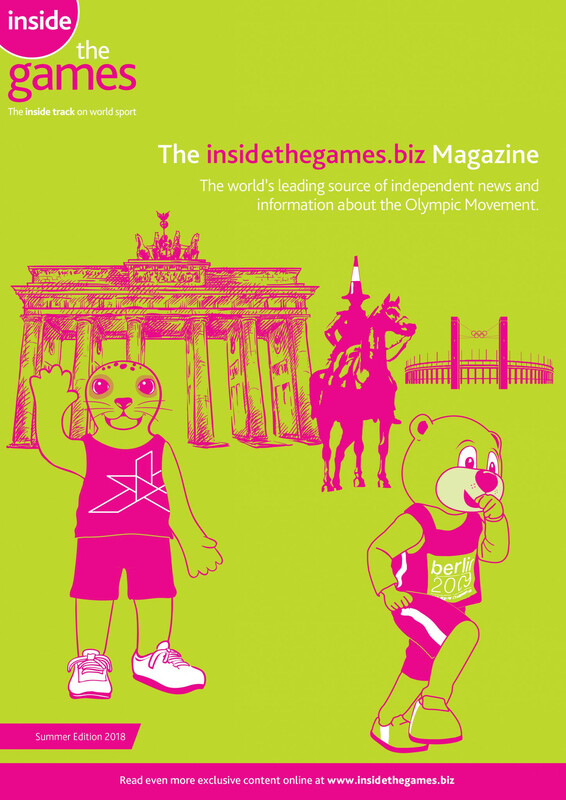 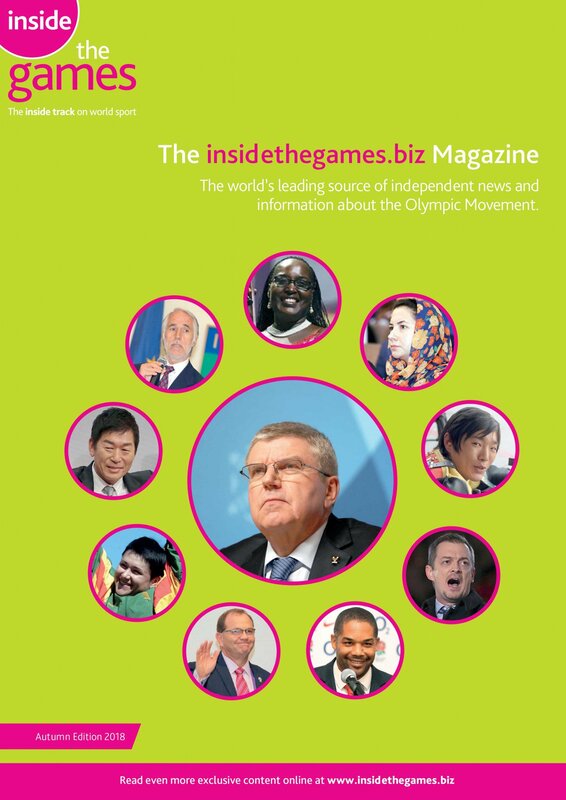 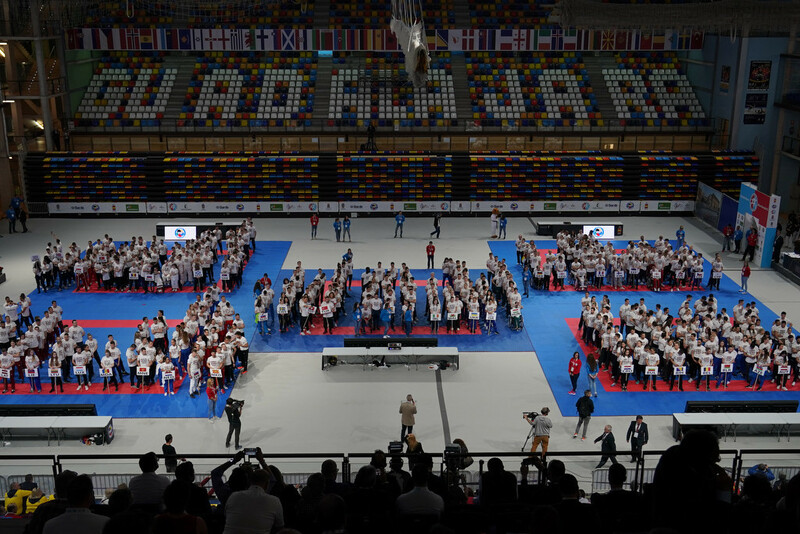 More than 500 athletes performed a show of unity at the European Karate Championships in Guadalajara to ask Paris 2024 and the International Olympic Committee (IOC) to include their sport at the Olympic Games in the French capital. 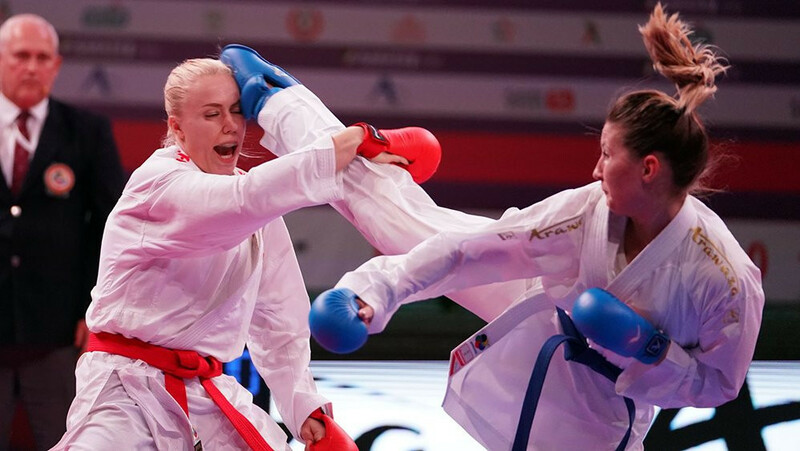 Turkey were the dominant force on day two of the European Karate Championships, securing their place in three of the four team finals. 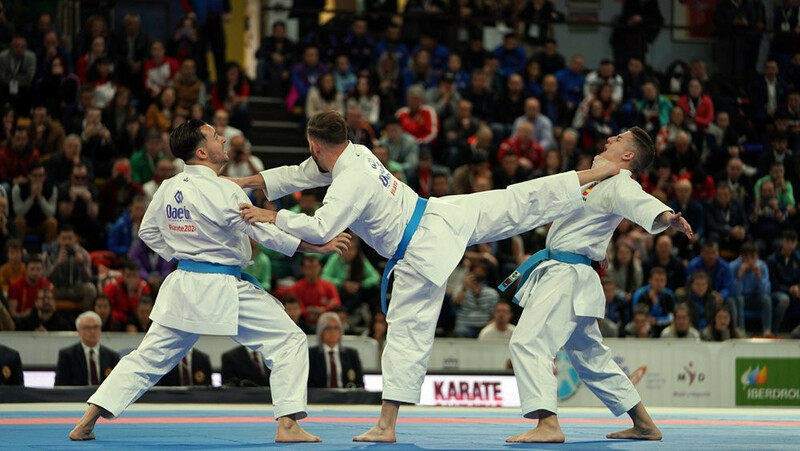 Spain made an impressive start to the 2019 European Karate Championships with three of its athletes reaching finals in Guadalajara. 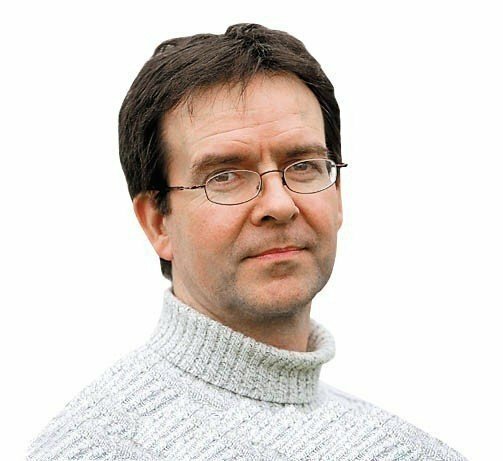 Kosovo will be allowed to compete at the European Karate Championships, which are due to start in Guadalajara tomorrow, "just as any other delegation", it is claimed, despite the Spanish Government’s refusal to allow the country to compete under their own flag at last year’s World Championships in Madrid. 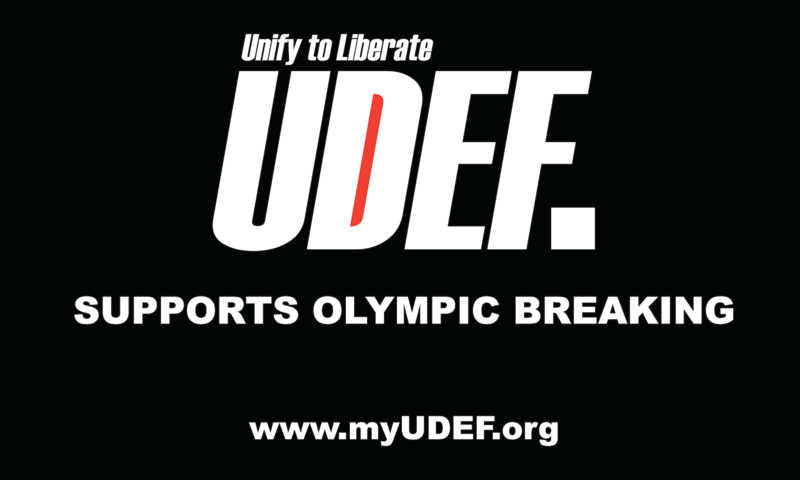 Venezuela’s Antonio Diaz fell at the last hurdle in his attempt to win a 17th continental gold medal at the Pan American Karate Championships in Panama. 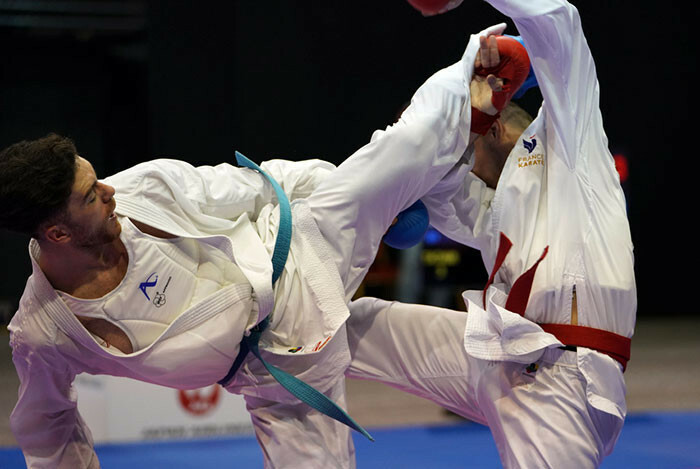 Mexico and Brazil will battle for gold in the final of the men’s team kumite competition at the Pan American Karate Championships in Panama after further qualifying action today. 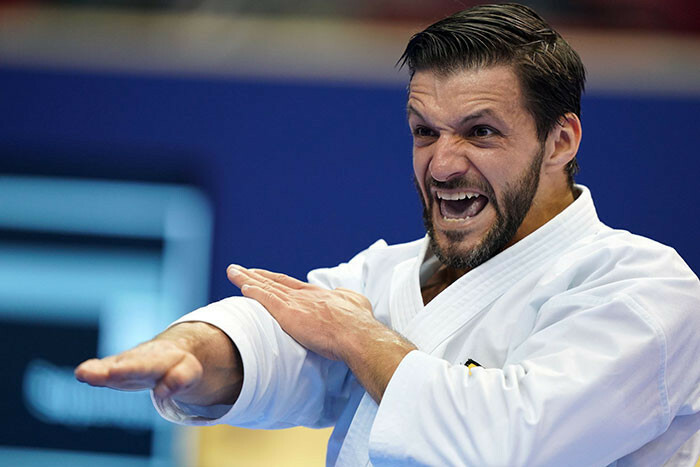 As expected, Venezuelan kata star Antonio Diaz was among the top performers today as action began at the Pan American Karate Championships in Panama.